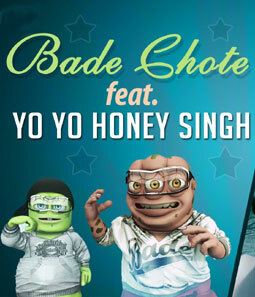 Bakwaaspan Lyrics is official song of TV Channel 9XM feat Bade Chote and Yo Yo Honey Singh. He has also sung this song. Its lyrics are penned by Chandan Oza while music is composed by Roto Shah.